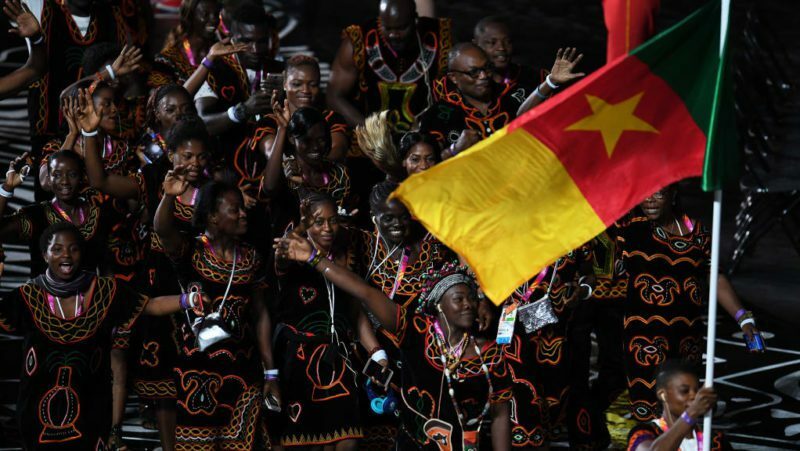 Five athletes from Cameroon have absconded from camp according to reports. Athletes; Olivier Matam Matam, Christian Ndzie Tsoye, Simplice Fotsala, Arcangelina Fouodji Sonkbou, and Petit Minkoumba are all reported missing by Media Attache – Simon Molombe. According to Mr. Molombe all the athletes had completed their event except Christian Tsoye who did not show up in the men’s 91kg quarterfinal fight against David Nyika of New Zealand. “He has to complete, but he left before,” Molombe said. “We have no other information, nobody knows where they went. “Nobody said anything, they did not give any condition, they just left. “How can you go back without people you came here with?” he questioned. The case has been reported to the Queensland Police, but they are yet to comment on it. This is not the first time athletes have gone missing from international events. In 2006, more than 40 athletes and officials who participated in the Commonwealth Games in Melbourne overstayed or sought asylum in Australia, including from the African countries of Cameroon, Ghana, Nigeria and Sierra Leone. Cameroon weightlifters Francois Etoundi and Simplice Ribouem both received refugee status, and were in the 2018 Australian team.